Located in the South of France overlooking the Mediterranean sea, Domaine D'Hondras vineyards enjoy a pleasant Mediterranean climate, ideal for cultivating grapes. Famous for its dry summers and cool winters these vineyards have given rise to many exceptional wines that have been praised in the region. This has enabled HH to produce an excellent and well-balanced collection of French wines. 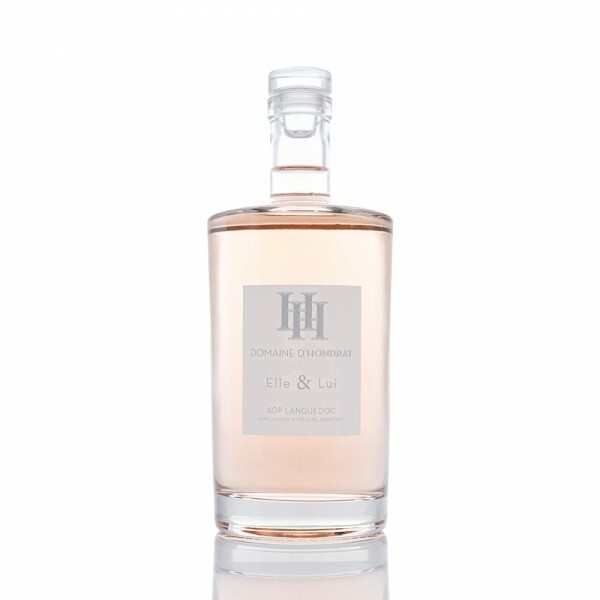 Partly floral on the nose, with notes of rose petals and pomegranate. Expect delicate flavours of grapefruit, fresh apricots and licorice. This gourmet wine goes perfectly with fish, BBQ meats, or just by itself.